In Maharashtra, 639 farmers committed suicide between March and May this year due to crop failure, debt and inability to repay bank loans, the state government has said. State Revenue Minister Chandrakant Patil gave this information in the Legislative Council in Nagpur yesterday in reply to a question by Leader of Opposition Dhananjay Munde and NCP members Hemant Takle, Sunil Tatkare, Amarsinh Pandit, Kiran Pawaskar, Narendra Patil, and others. “639 farmers have committed suicide between March 1 and May 31, 2018. Of these 639 farmers, 188 were declared eligible for compensation as per government schemes, based on the government’s criteria of crop failure, debts and their failure to repay loans,” Patil said. “Of the 188, families of 174 farmers have received compensation,” he said, adding 122 cases were declared ineligible for compensation, while 329 cases are pending for probe. The opposition members had sought to know the number of farmers that had committed suicide in the last three months and details of the compensation provided to the family of the deceased. They also sought to know steps taken by the government to help the families of the deceased farmers. Talking to PTI, Munde alleged that all schemes of the government, including the loan waiver, compensation to farmers for crop loss, crop loans, and minimum support price (MSP) for agricultural goods, have failed, which led to the rise in the number of farmer suicide. He claimed in the last four years as many as 13,000 farmers have ended their lives, of which 1,500 committed suicide in the last one year alone. Replying to another query, Patil told the house that according to the parameters set by the state government in October last year for declaration of drought, eight talukas of Yavatmal, Washim and Jalgaon districts were declared affected by medium intensity drought in April this year. “Accordingly, compensation and other assistance was provided to the affected farmers,” the minister said. 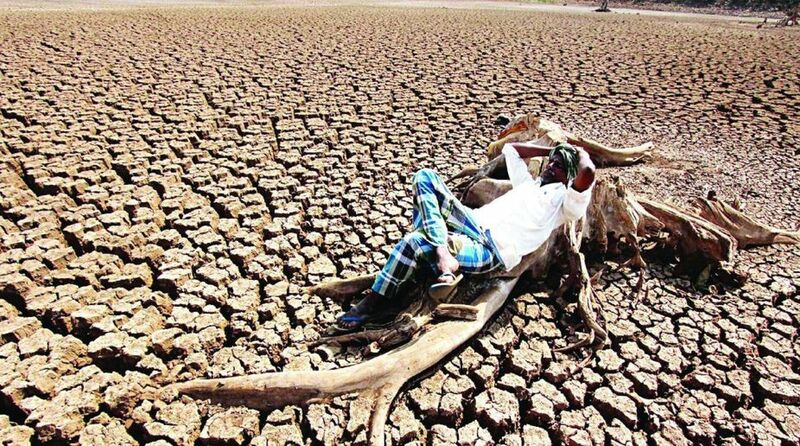 On May 29 this year, the Centre made amendments in the rules for declaration of drought-hit areas based on the suggestions made by the states. Accordingly, the state revenue and forest departments made the changes on June 28, he said. Chief Minister Devendra Fadnavis, while replying to a calling attention motion moved by NCP MLC Vidya Chavan, asserted that appropriate action will be taken to recover mortgaged lands of farmers from lenders. Co-operative Minister Subhash Deshmukh said availing benefits under the government’s ‘lender-free farmer’ scheme by submitting fake and forged documents was a crime and that strict action would be taken against those found guilty. “Efforts will be made to get back the mortgaged jewellery of a victim farmer from lenders,” he said.